As Nashville blossoms into an internationally-recognized city, the events get better and more plentiful each spring. Luckily, a lot of these options are free to attend. 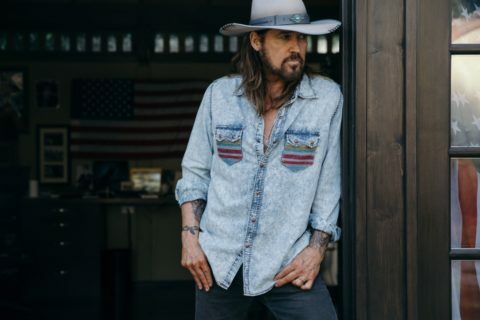 To help you sift through the fun and free options in 2019, here are Nashville Guru’s top picks for free spring events in Nashville in chronological order. Make your way to The Ranch at Jackalope for the annual Lovefest on Thursday, March 21, 2019, from 4:00pm to 10:00pm. They’ll be celebrating the launch of their seasonal brew, Lovebird, a refreshing strawberry-raspberry hefeweizen. 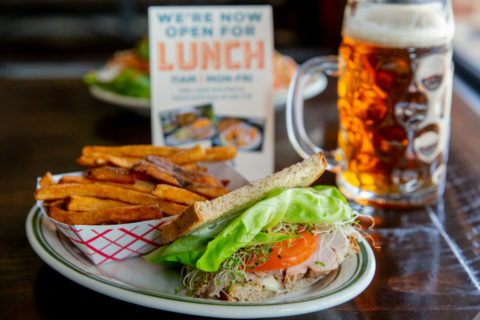 There will be pints of Lovebird, live music with Acme Radio Live, a puppy kissing booth, and local vendors like Drunken Donuts Nashville and The Grilled Cheeserie. Admission is free. 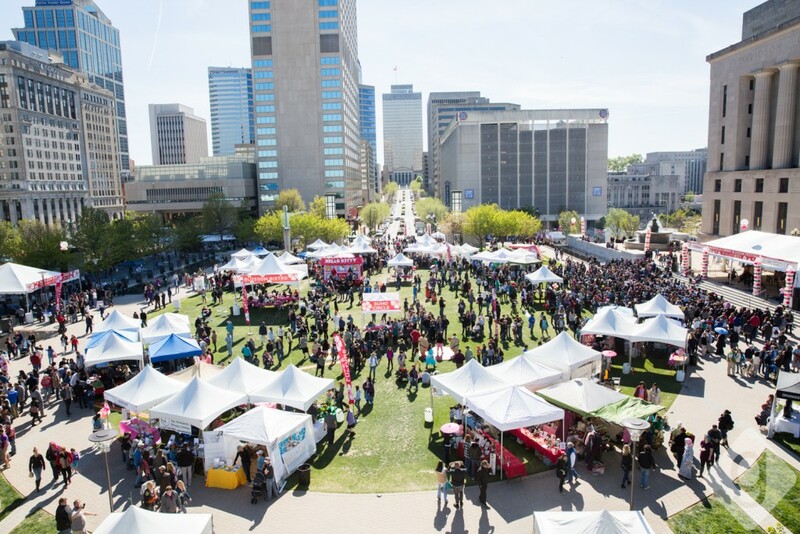 The 2019 Nashville Cherry Blossom Festival is Saturday, April 13, 2019, from 10:00am to 5:00pm at Public Square Park. The 2.5-mile Cherry Blossom Walk starts at 9:30am. This festival is held every spring and is a free, family-friendly celebration of Japanese culture in Nashville. The annual Pinwheel Festival, a celebration of childhood, is Saturday, April 13, 2019, from 10:00am to 2:00pm at Sevier Park. There will be family fun ranging from crafts to games to food to face painting to bounce houses. Expect to see a lot of pinwheels, too. It’s free and open to the public. Record Store Day is an international celebration of independent record stores across the world every year in April. This year’s Record Store Day is Saturday, April 13, 2019. Nashville has some major participants, including popular record shops like Grimey’s and The Groove. 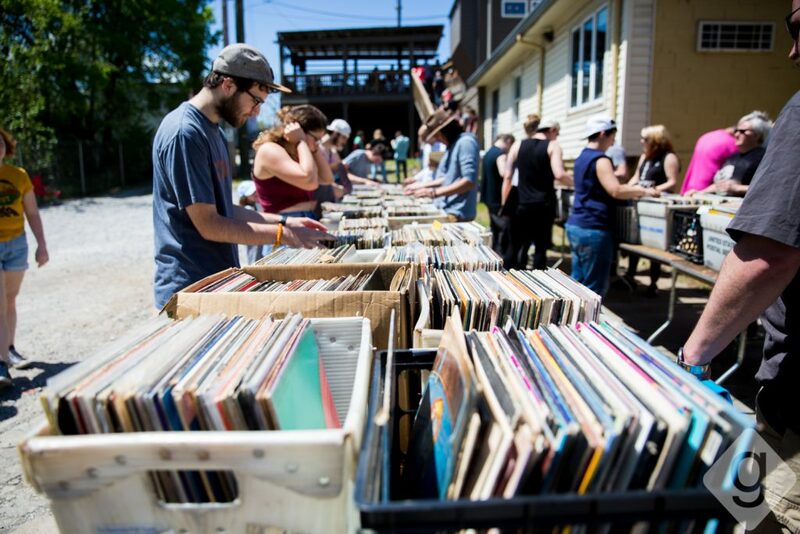 To celebrate, many locations host free concerts and offer discounts on vinyl. 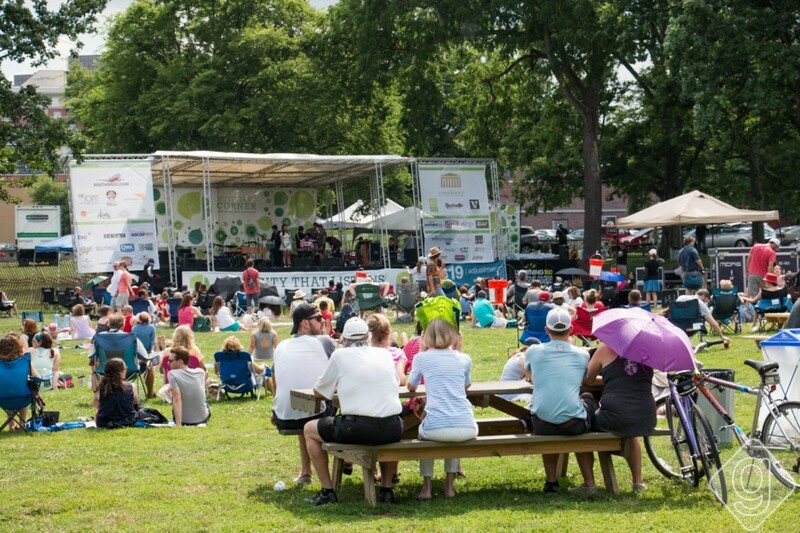 The Nashville Earth Day Festival is Saturday, April 20, 2019, from 11:00am to 6:00pm at Centennial Park. 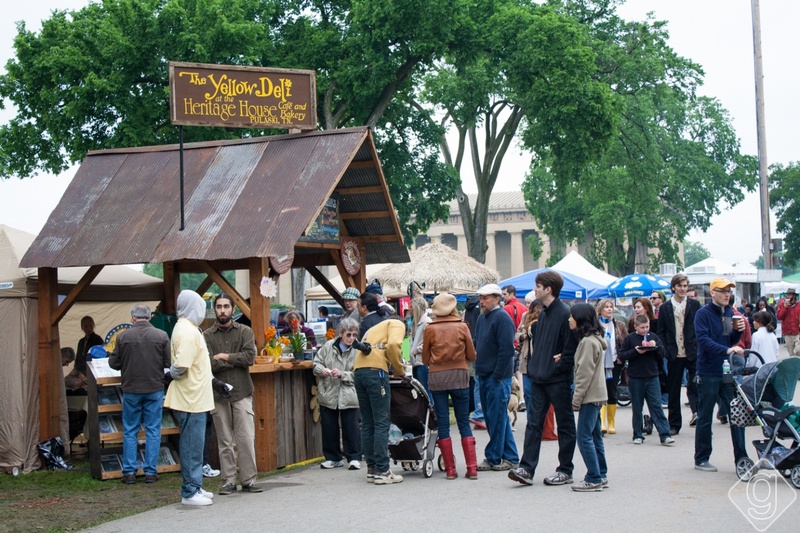 The festival will be filled with environmentally-friendly vendors, educational booths, workshops, and speakers. 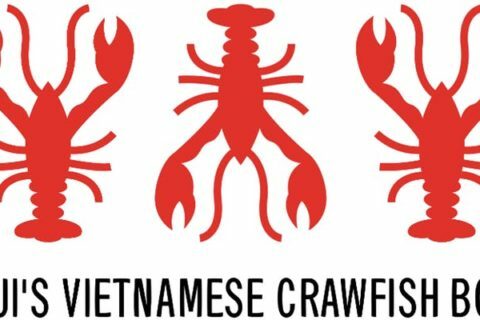 There will also be live entertainment, a beer garden, and a green market. This festival is FREE and family-friendly. This year, the NFL Draft is coming to Nashville from Thursday to Saturday, April 25-27, 2019. There will be plenty of free events taking place on Lower Broadway and around Nissan Stadium, including interactive exhibits, immersive games, a player autograph session, and much more. This is the NFL Draft’s largest festival footprint ever created. 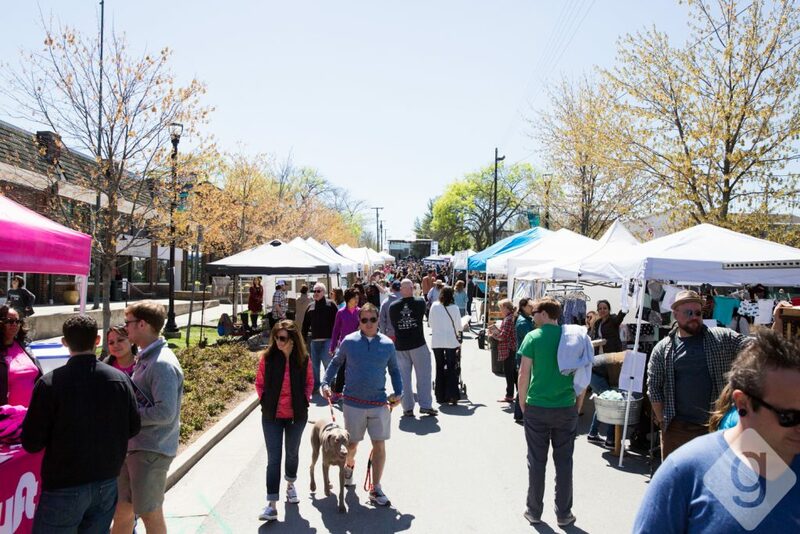 One of Middle Tennessee’s largest events, Main Street Festival, is Saturday and Sunday, April 27-28, 2019, from 10:00am to 6:00pm in Historic Downtown Franklin. The weekend is filled with music, arts, crafts, rides, food, and children’s activities. Take a short ride south of Nashville for this free and family-friendly event. 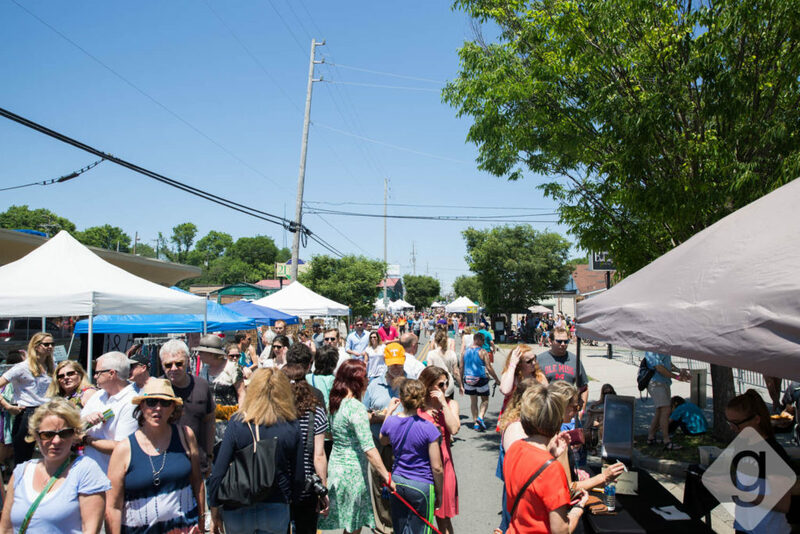 The 7th annual Sevier Park Fest is Saturday, May 4, 2019, from 10:00am to 6:00pm in Sevier Park and the entire 12 South neighborhood. This festival is free and open to the public and features live music, art, fashion, food, a bike race, a hot wing eating contest, kids area, and more. There’s also a ticketed event on Friday featuring the Gin Blossoms and Frances Cone. The spring season of Musicians Corner kicks off on Friday and Saturday, May 10-11, 2019. This free weekly concert series takes place during the months of May and June at Centennial Park. Expect great live music, food trucks, a beer and wine garden, and “Kidsville” fun.  The CMA Music Festival is Thursday through Sunday, June 6-9, 2019, in Downtown Nashville, and attracts more than 80,000 locals and tourists every year. Free events take place from 10:00am to 5:00pm each day at Riverfront and behind Ascend Amphitheater. Make your way to Lower Broadway for one of the biggest Country music celebrations. Nashville Scene’s annual Movies in the Park event series at Elmington Park is only occurring two times this year on Thursday, June 6, 2019, and Thursday, June 13, 2019, so mark your calendars. This free event starts at 5:00pm and includes food trucks, vendors, and games. The movies begin at sundown. If the event is cancelled due to rain, it will be rescheduled for June 20, 2019. Did we leave off your favorite free spring event? Let us know in the comments! 3 Comments on "Top FREE Spring Events in Nashville"
My favorite is the Master Gardeners of Davidson County- Free- Urban Gardening Festival on May 19.